Halfway through Michael Mayer’s “The Seagull,” Boris Trigorin (Corey Stoll) and Nina Zarechnaya (Saoirse Ronan) take a boat out onto the lake. It seems like a perfectly fine time, which is the most that the film ever really amounts to. Anton Chekhov’s play, upon which the film is based, is a classic, and most of the assembled cast seems to be having fun. (As hapless schoolteacher Medvedenko and beleaguered estate manager Shamrayev, respectively, Michael Zegen and Glenn Fleshler are particularly great.) But good qualities here and there don’t add up to a good movie. There’s also a strange sense of dissonance to the proceedings. Though the story is set in 19th-century Russia, the cast mostly speak in their own accents, and Stephen Karam’s screenplay seems to have been written with an ear towards more modern patterns of speech. However, unlike other films that have taken the same classic-modernist approach, “The Seagull” doesn’t offer any justification for the choice, and the decision only serves to lend an air of glibness to the whole endeavor. It all ultimately buckles with Billy Howle’s Konstantin Treplev. “The Seagull” is built with four main characters, Boris, Nina, Konstantin, and Irina (Annette Bening), and each has a certain narrative weight to carry. Unfortunately, Howle (who, in fairness, is terrific in the upcoming “On Chesil Beach”) can’t quite manage to make Konstantin compelling, and as a result, the rest of the film starts to fray. Konstantin is so colorless—and the base story is so well worn—that it’s difficult not to wonder if The Seagull isn’t due for some kind of update, perhaps with Nina or Irina (Annette Bening) at its center. “Dead Women Walking” is similarly a mixed bag. The film, written and directed by Hagar Ben-Asher, is composed of nine vignettes, with each following a woman placed on death row. Each inches closer and closer to the actual moment of execution, lending a grimness to the whole film that persists even in the weaker segments. The movie's best parts are those that don’t feel as if they’ve been dramatized. The further the stories slip towards melodrama, the less genuine they are. 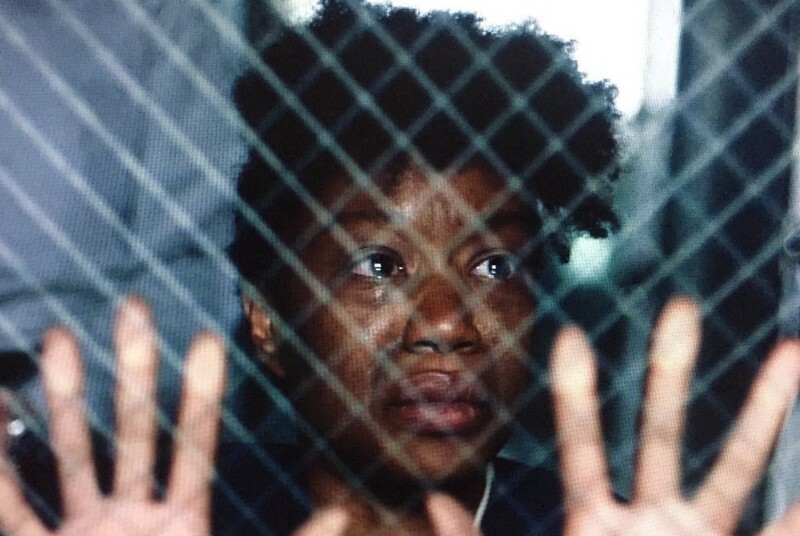 One of the central segments features Dot-Marie Jones in a terrific performance as the inmate Dorothy. For the most part, the vignette does well in pointing out the morbidity inherent in public fascination with true crime. However, as Ben-Asher steers the story in a more fantastical route, it’s a sense of grounding that rapidly devolves, affecting a sort of playfulness that’s directly at odds with how serious the subject matter is. That said, the vignettes that land, land hard. Even in fiction, the emotional toll taken by capital punishment is a heavy one, and “Dead Women Walking” is a rare look at how it specifically affects women. It’s also rare as a film that features women of all different races and body types, all in parts that require serious dramatic chops. It falters, but in this case, it’s a forgivable sin. The zombie movie has recently been undergoing something of a renaissance. “Cargo,” the genre's latest offering, is one of the most impressive. On the surface, it looks fairly rote—a determined father does his best to keep his child safe in the face of a zombie apocalypse—but there’s much more to it than meets the eye. Directed by Yolanda Ramke and Ben Howling, the film takes place in the Australian outback, and is equal parts an exploration of Australia’s history with regards to its aboriginal people and a drama about the lengths people will go to for love. In other words, the zombies are a means to an end. 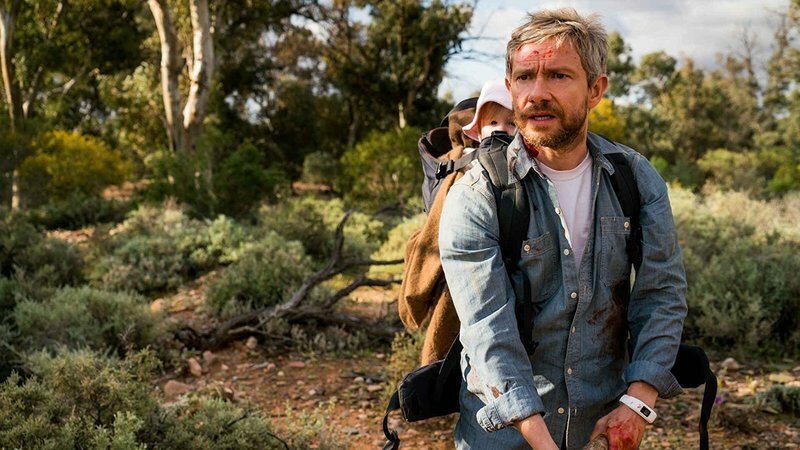 The action kicks off when Andy (Martin Freeman) finds himself infected. Quickly, he sets his watch—he has 48 hours to get his baby daughter to safety before he loses all control. The survivors that he encounters are a mix of folk; extreme circumstances beget extreme reactions, in some cases along the lines of racial tension that are part of the country’s history. Only a young girl named Thoomi (Simone Landers) has managed to find a middle ground. With uniformly terrific performances—particularly from Freeman, who dominates most of the film and must play out a gradual deterioration—“Cargo” is remarkable in the way that it mixes and subverts genre conventions to make an old story into something fresh.